Following reports that the Exynos 5 Octa flavor of the upcoming Samsung Galaxy S4 smartphone has been rooted, info on a similar move made on the Snapdragon 600 version of the device also emerged online. 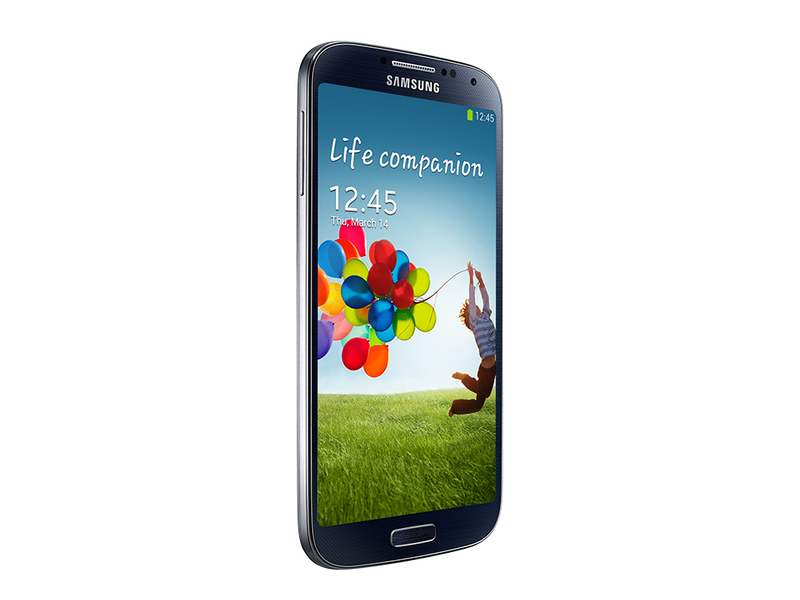 The root was achieved on the Galaxy S 4 GT-I9505 running under XXUAMD2 firmware (dated April 2, it seems), and proof of that has been published on the XDA-Developers forum. In fact, the necessary tools to root the handset have already been made available for download, in the form of a .tar.md5 file, which can be flashed on the smartphone as PDA using Odin (repartition should not be checked). As this post on Google+ reads, the one thing that is uncertain for the time being is whether the aforementioned firmware version will be loaded on the handset when it hits shelves (which would make the phone rootable from day one).